Hello and a great big welcome to Friday! Its not just Friday however, its Fat Friday! Where stuffing your face with food is encouraged. This week we're looking at doughnuts. 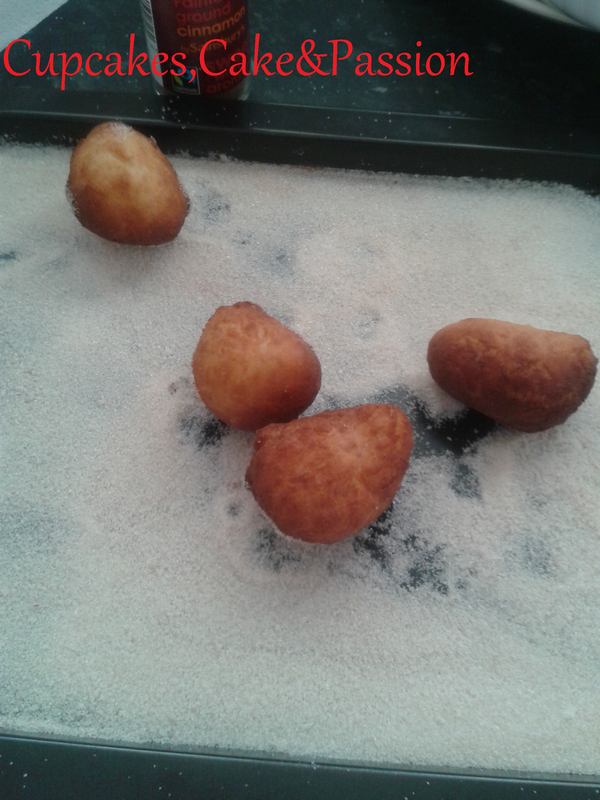 These are traditional jam filled doughnuts. 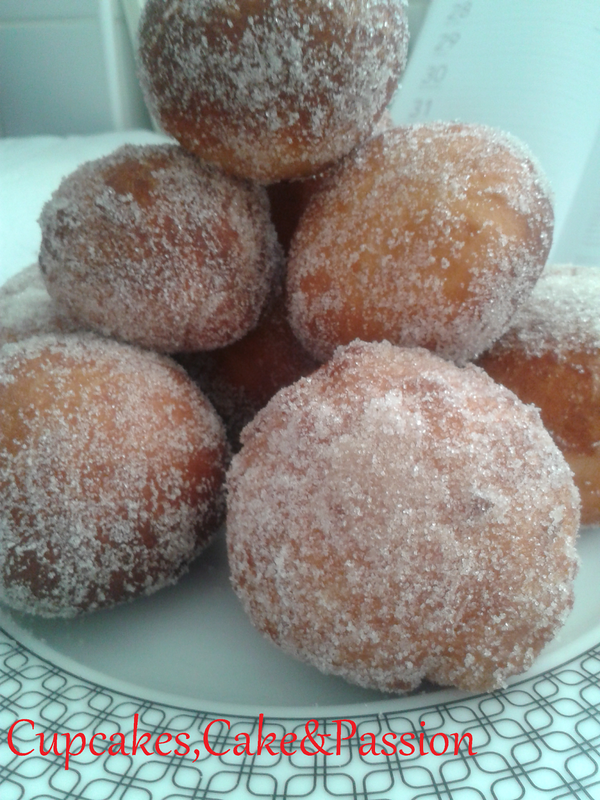 Which are fluffy on the inside and have a little bite on the outside, thanks to the cinnamon sugar. I've chosen raspberry but feel free to add strawberry jam, custard or pastry cream. 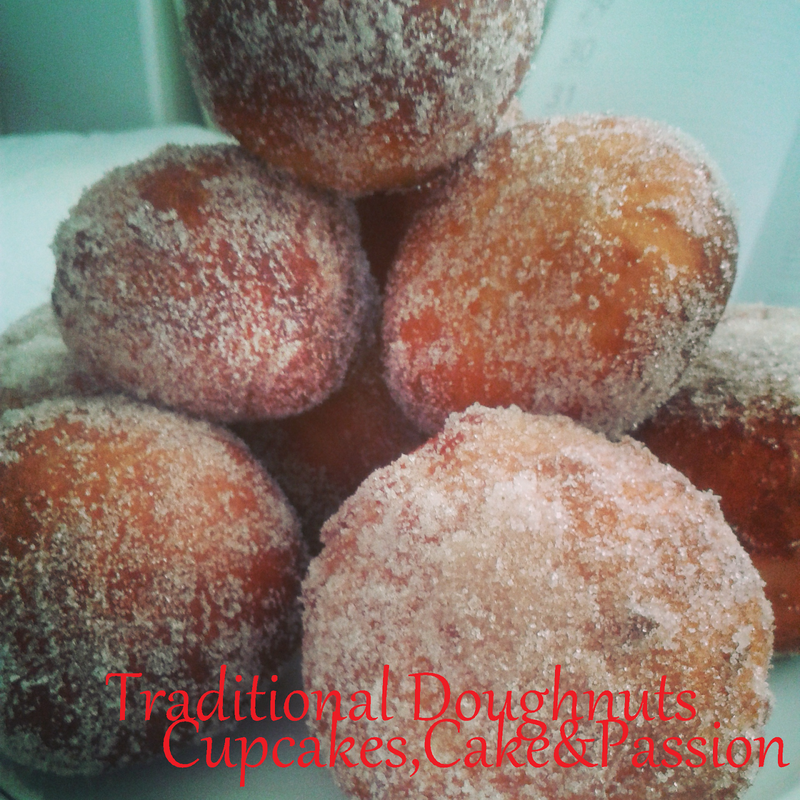 Doughnuts are easy-ish to make, the most difficult part is the cooking process. 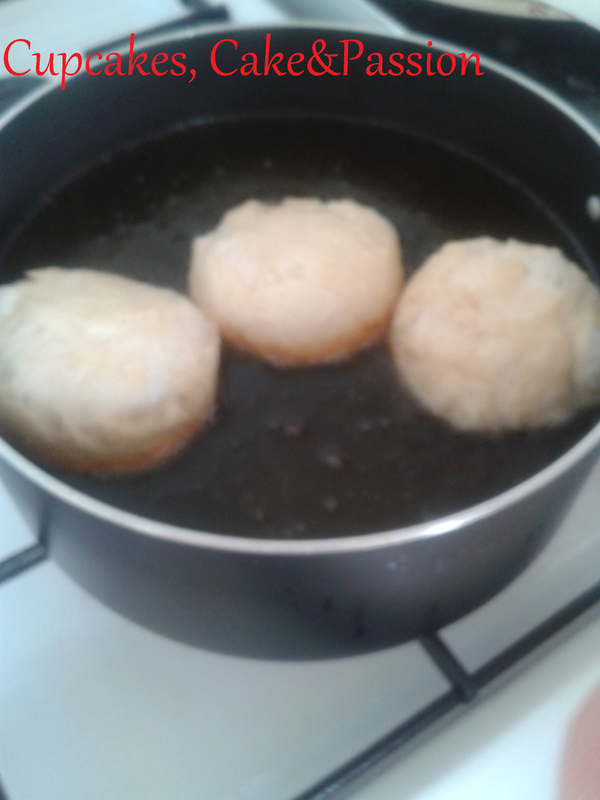 Doughnuts have a tendency to cook quickly and will float around all over the place. Also, hot oil is dangerous so this recipe isn't recommended for children. If you feel uncomfortable with hot oil, have someone who is more confident at cooking with it. So with the health and safety out of the way, lets bake... I mean fry! 1.Place all ingredients into a large bowl, holding back a 1/4 of the water and stir with your hands until a dough is formed. This will get messy, so please make sure your hands are clean. 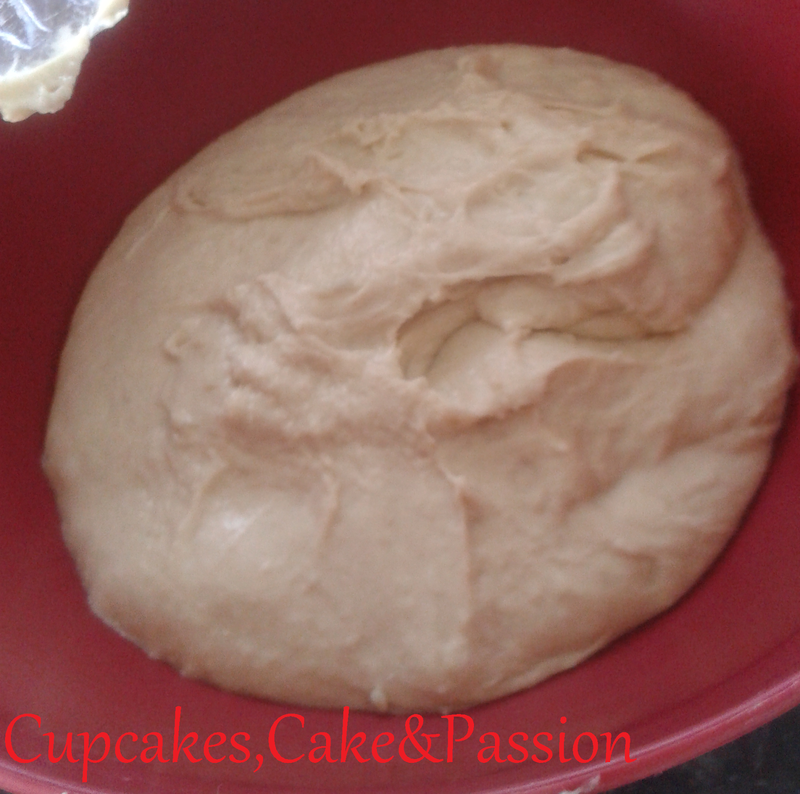 2.Add the remaining water and knead the dough in the bowl for about 4 minutes. (Or you could mix with a stand mixer fitted with a dough hook which is what I did). 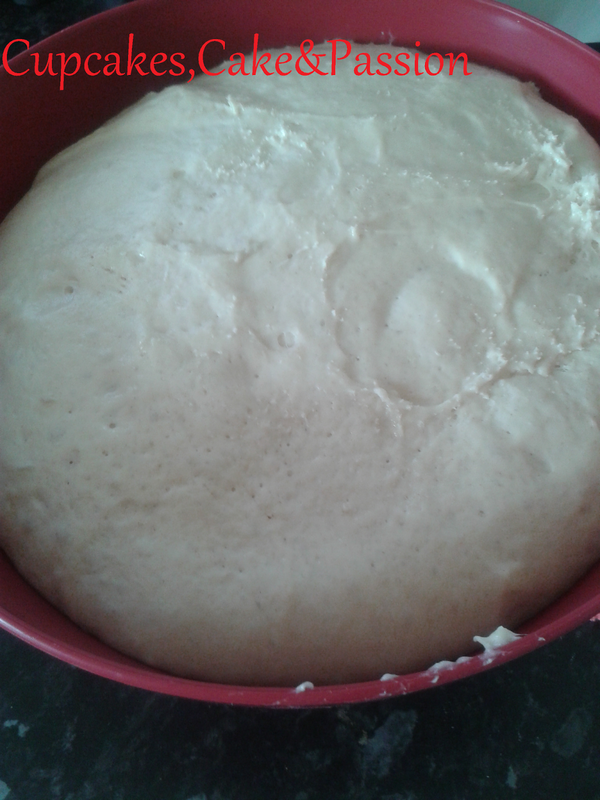 4.Place the dough into a clean bowl, cover with a damp tea towel and leave to rise for an hour. Make yourself a cup of tea, wash up or maybe watch a bit of TV. 5.The dough will have doubled in size. 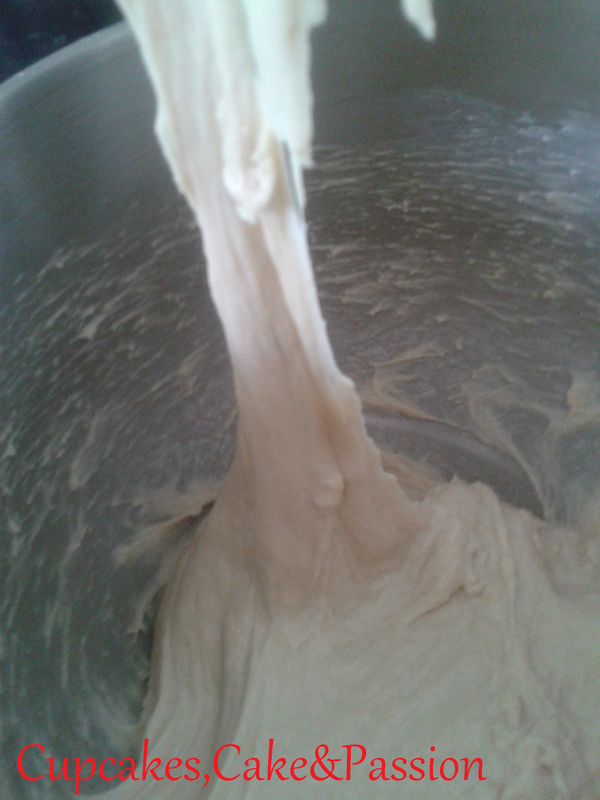 Tip the dough out onto a very lightly floured surface, and knead it a few times to knock the air out of it. 6.Divide the dough into 10/20 portions and shape each portion into a ball. 7.Place all balls onto a floured baking tray and allow to rise for an hour. 8.Preheat sunflower oil in a saucepan. Meanwhile get a baking sheet and mix the cinnamon and 300g sugar together on the tray. 10. Remove the doughnuts from the oil with a slotted spoon and immediately roll into the sugared baking sheet. 11.Set aside and leave to cool. 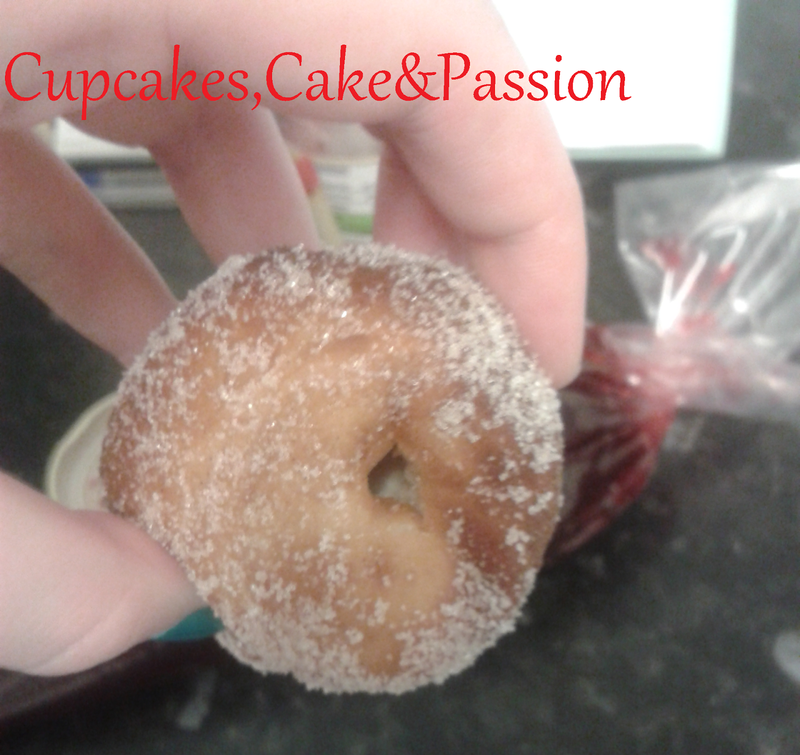 12.When completely cold, cut into the side of the doughnut, reaching to the centre, this will be where the jam will go. 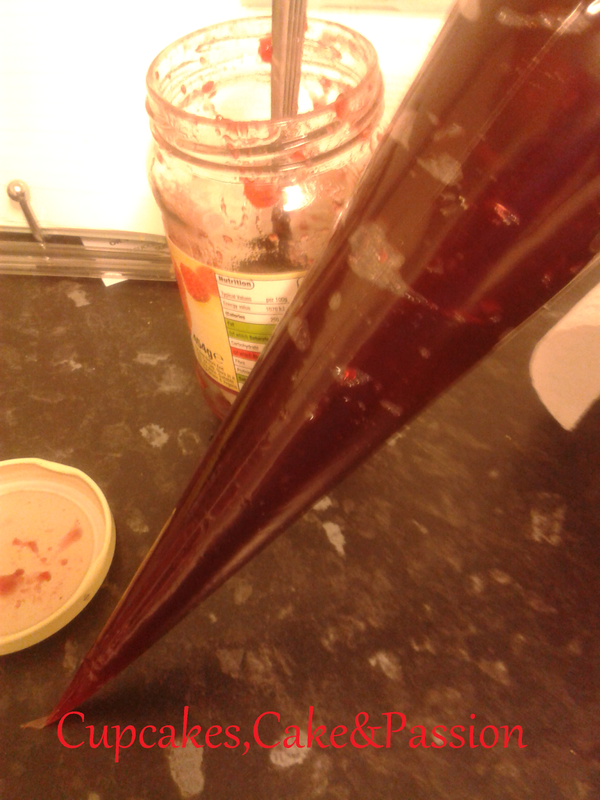 13.Spoon some smooth strawberry jam into a piping bag and pipe until full but not bursting. What is your favourite jam filling? 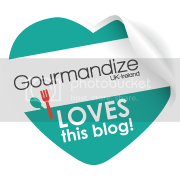 Want to share your Fat Friday food moment? Use the hashtag #fatfridays on Instagram and twitter. Have a good weekend and happy baking (or frying..)!